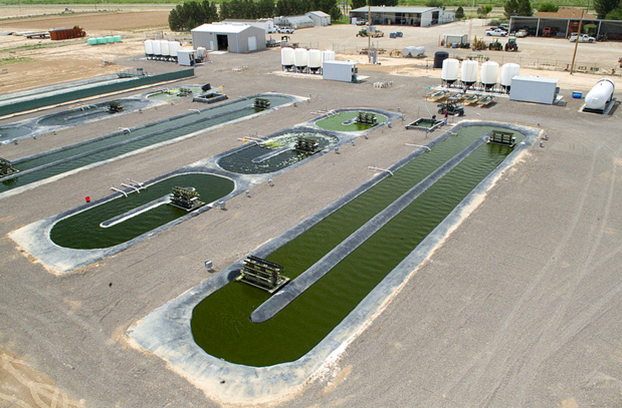 According to the National Alliance for Biofuels and Bioproducts (NAABB), a considerable breakthrough has been made with the production of biodiesel using oil extracted from algae. The consortium’s algal biodiesel is meeting fuel specifications set by the American Society for Testing and Materials(ASTM). The algal oil was provided by Eldorado Biofuels, and the oil was converted to biodiesel by Catilin, Inc., using their commercially available T300 solid catalyst. Whereas conventional conversion methods use highly caustic materials such as sodium hydroxide, Catilin’s technology produced the algal biodiesel that both meets ASTM standards more efficiently and economically while at the same time produced a highly purified glycerin. Glycerin is a highly valuable byproduct that is used by the food and pharmaceutical industries. “We are very pleased to have demonstrated that our catalytic process is effective for algal oil feedstocks. Not only are the conversion costs reduced relative to the conventional process but the quality byproducts produced in the process will open additional markets,” said David Sams, vice president, business development for Catilin. The consortium’s next step is to distribute samples of the ASTM algae based biodiesel among members for the follow-up analyses necessary for engine emissions testing.